The company is family owned and operated, we pride ourselves on offering an excellent standard of workmenship, knowledge and integrity. We ensure our customers receive the highest level of service. We have an extremely dedicated team with a wealth of knowledge and experience between them. 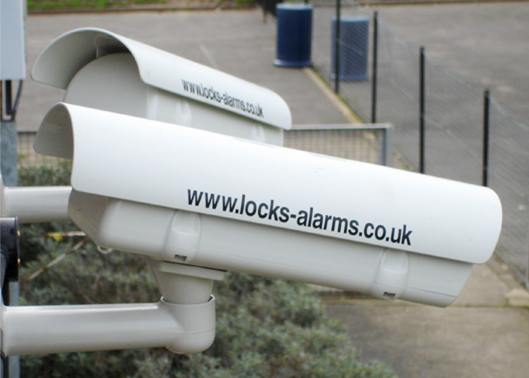 We provide a professional and friendly service and use only the best quality equipment from well known and respected manufacturers to ensure reliability. 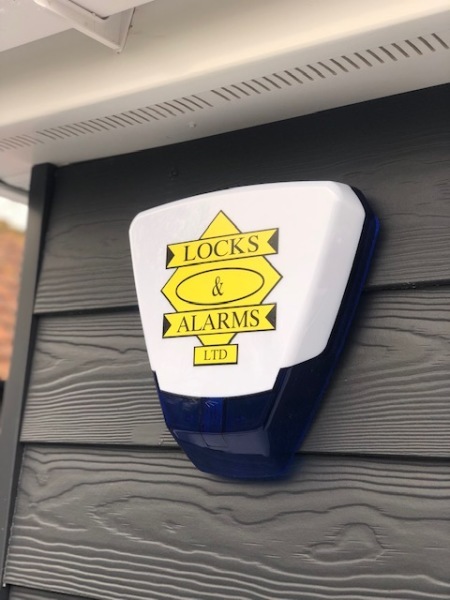 We offer a wide range of services including to install, service and repair wireless and wired alarm systems, locks opened, supplied and fitted, CCTV, video and audio door entry systems, mechanical, digital keyfob and swipecard access control, security lighting or any other security you may wish to purchase. 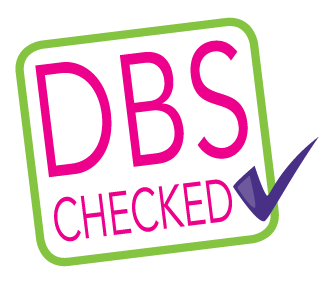 We are a Paxton Access registered installer, members of Constructionline and Checkatrade.com, SafeContractor approved and our team are all DBS checked. We pride ourselves on delivering excellent products and services to our customers, you can rest assured that you will remember our products as user friendly, reliable and most of all for our competitive prices. 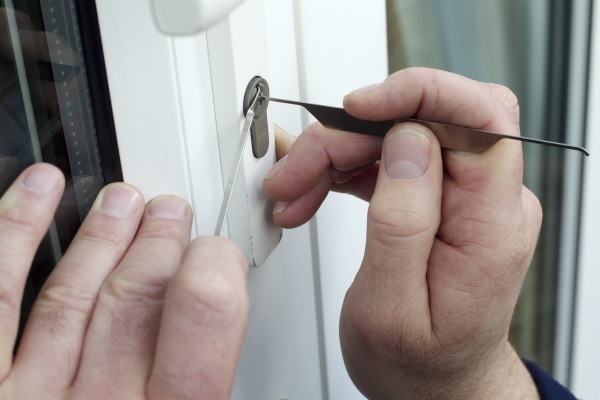 We can help you to secure your home or business with quality and service at the forefront of everything we do. ​We cover the following area's. Bexleyheath, Bexley, Bromley, Chislehurst, Dartford, Erith, Greenhithe, Gravesend, Kent, Kensington, Medway, Sutton Surrey, Sidcup, South East london and more.